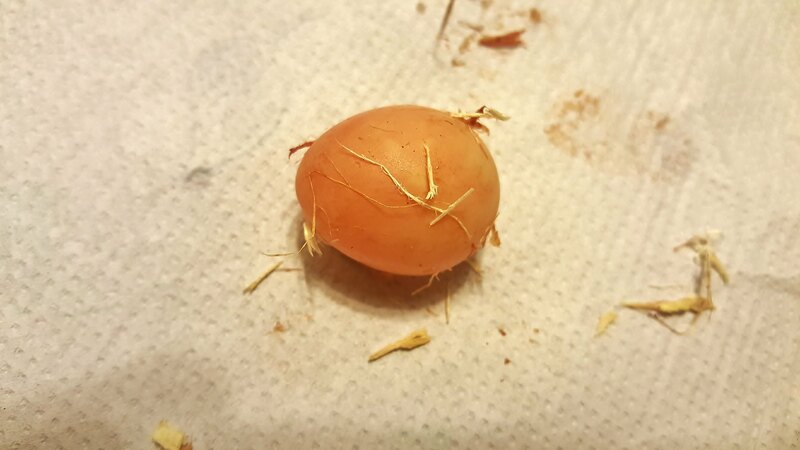 Mystery Egg, well not really a mystery but something new to me. I was feeding last night and my BCC's got quail for dinner. My male Guyana doesn't like to eat off the tongs so I always show him the food, he smells it for a few seconds then I just lay it down and leave. I went back a few hours later to make sure everyone ate and I found this is his cage. I'm not sure if he wrapped the quail up after I left or just started eating it. Either way having a quail egg squeezed out is a first for me. Anyone else ever have this happen? zamora, Lampalagua, Noelle7206 and 3 others like this. 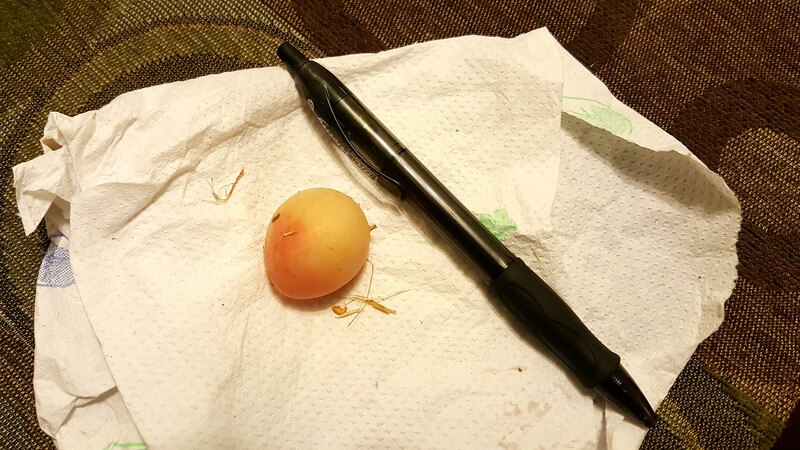 Hey its a Halloween egg that he was hiding them you LOL..
That is crazy. Wow. I have never heard of it. I have never fed quail so no, I have never seen this but it's pretty hilarious! Thanks for sharing. I feed my boas quail pretty often and have never had that happen. It's kinda cool. the egg was squeezed out . . that would have been fantastic extra nourishment . . .
Maint species of snakes seak out and eat eggs . . . I don't know if Boas in the Wild do . . .
Iimagine they would eat it if it were near and available . . .
Pandorasdad, Avalanche, Noelle7206 and 1 others like this. This reminds me of those sleight of hand magic routines where things like eggs or coins suddenly appear...so if you haven't already, you might want to name this guy after a famous magician. The Mystery Boa has ARRIVED!!!!!! [Substrate] What substrate did I used to use? Mystery.